· The history, struggles, dreams and nightmares as parents. · How to create a one page profile for our child or young person. · Creating an action plan—what is working and what is not working. · Discussing and listing what is ‘important to’ them and what is ‘important for’ them. 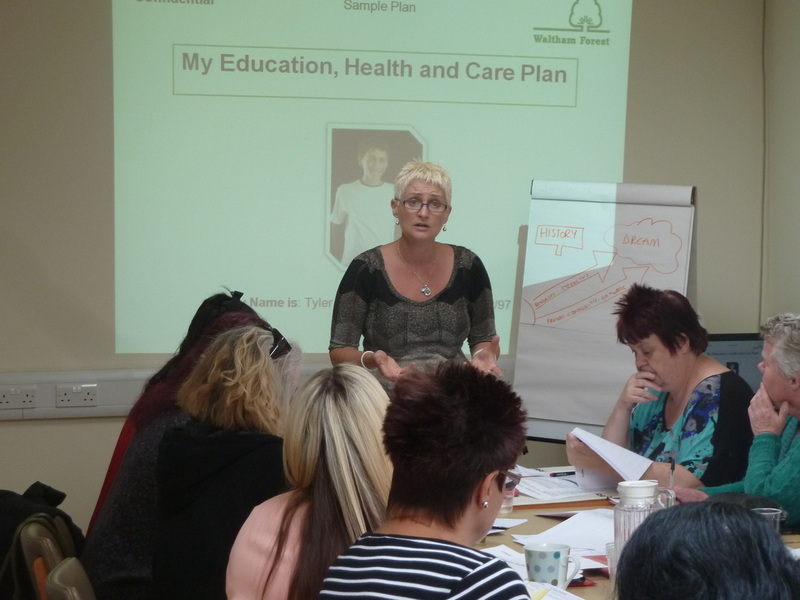 The information gathered was then used to apply it to converting our children/young persons Statements of Educational Needs into the new EHC plan templates. Many thanks to Yvonne Linton and Family Footings for running this free course for Bexley Voice Parents. Family Footings is a project for families of children with disabilities. We help families find a common language with professionals through person centred approaches. The project is co-produced by Family Footings Facilitators, parents co-producers and volunteers. 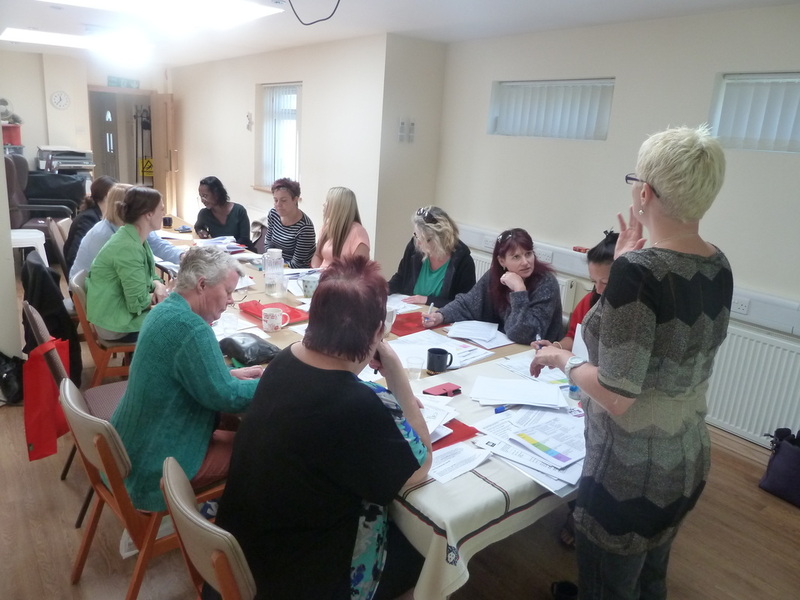 Family Footings introduces families to the benefits of using person centred thinking tools and other key skills to assist parent/carers when they are interacting with professionals involved in the child or young persons life.